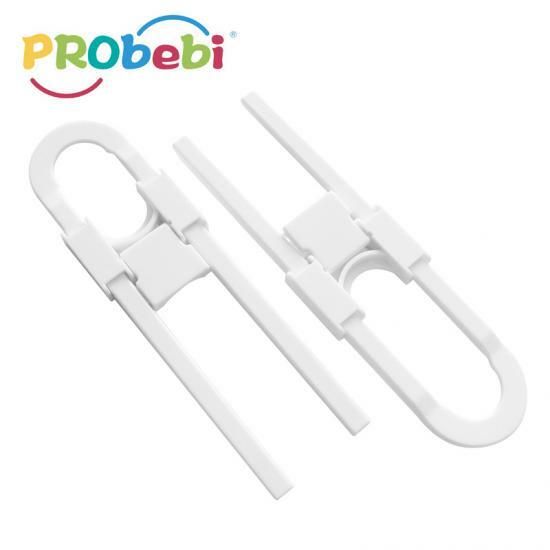 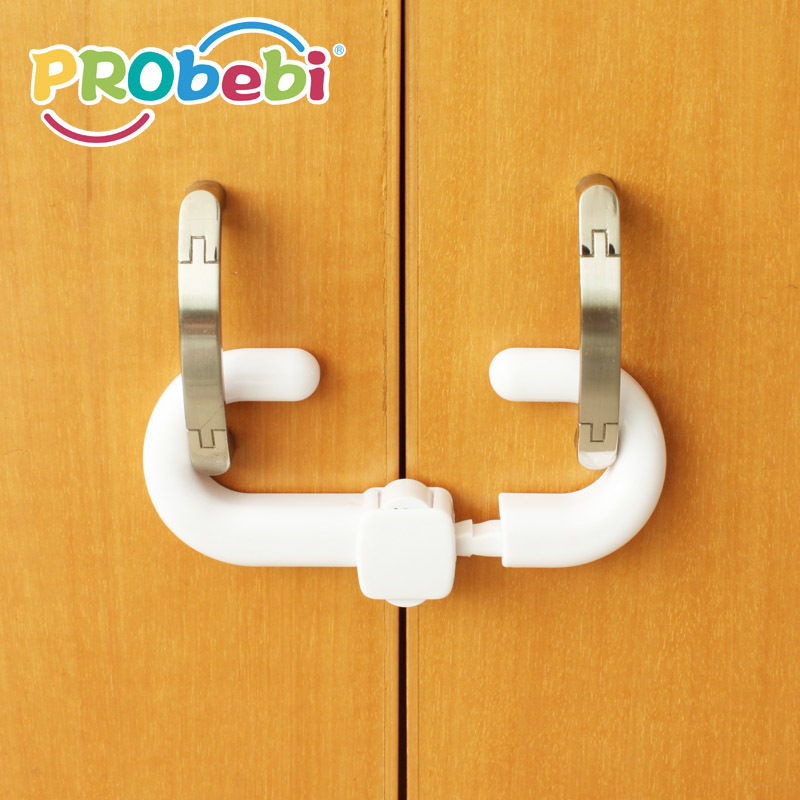 This baby safety cabinet lock can applicable to all kinds of handle cabinets,bookcases,and other double doors, it is easy to use and install. 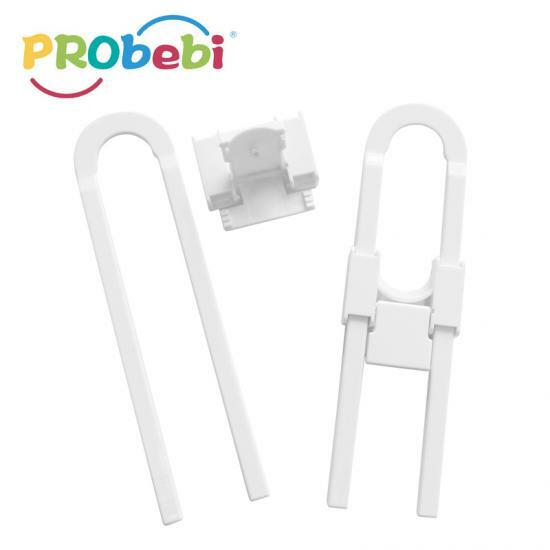 1.Easy to install and use. 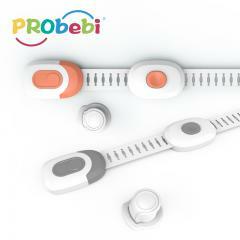 Our factory's MOQ is 3000 units. 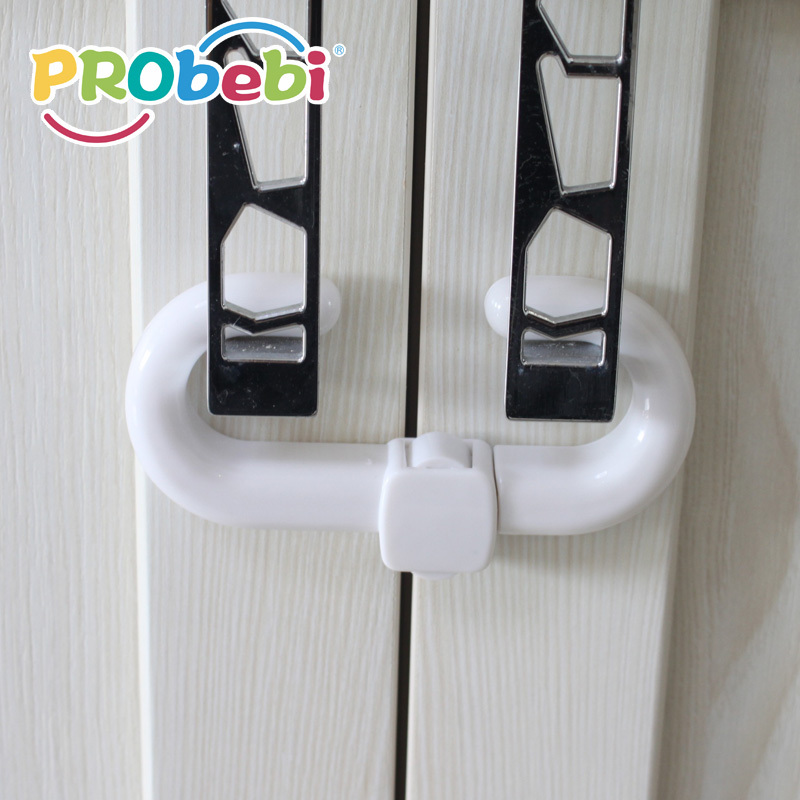 This baby safety slider door lock can applicable to all kinds of handle cabinets,bookcases,and other double doors, it is easy to use. 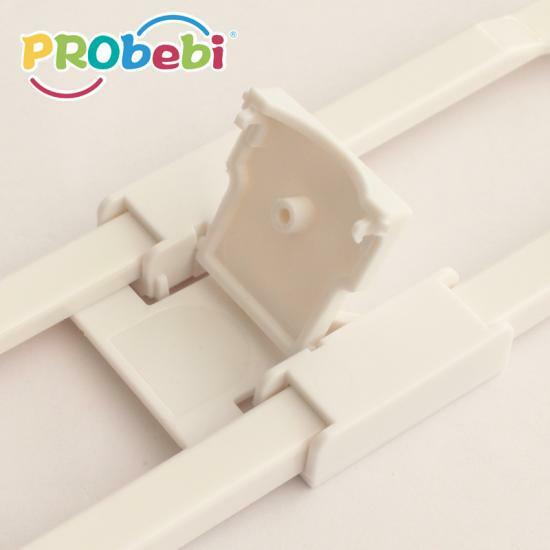 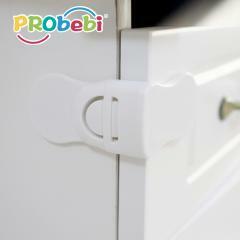 This baby safety drawer lock can applicable to lock angle drawers, it is easy to use and install. 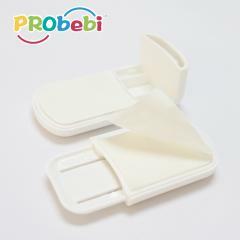 Using ABS material and fashion design. 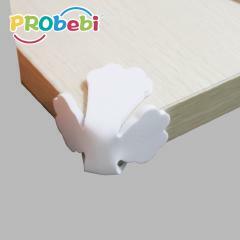 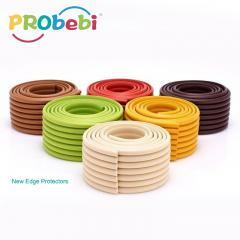 Suitable for using on cabinet, cupboard, refrigerators door, especially for the D-shaped door, and avoid damage from touching with things in you cabinet. 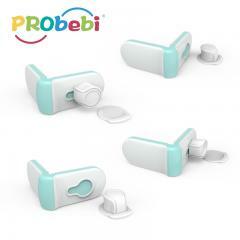 Kids Home Safety Furniture Cabinet Lock specializes in preventing the baby opening drawer,being hurt or damaging items in the drawer. 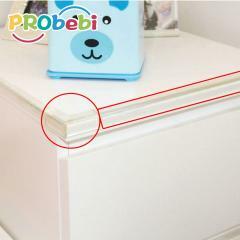 Infants can be far away from hurted or tumbled when they open a cabinet or drawer. 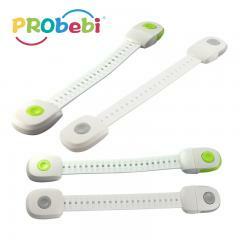 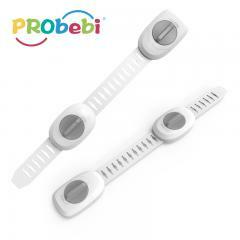 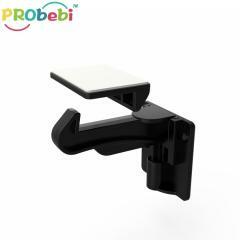 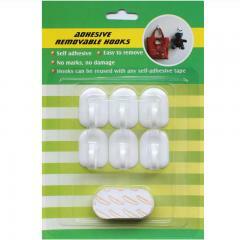 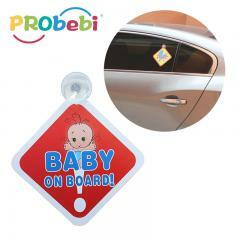 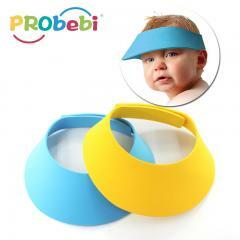 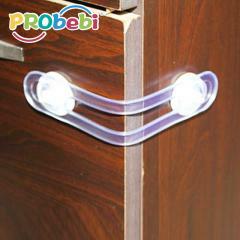 It is used to firmly sticking on the object and prevent open completely! 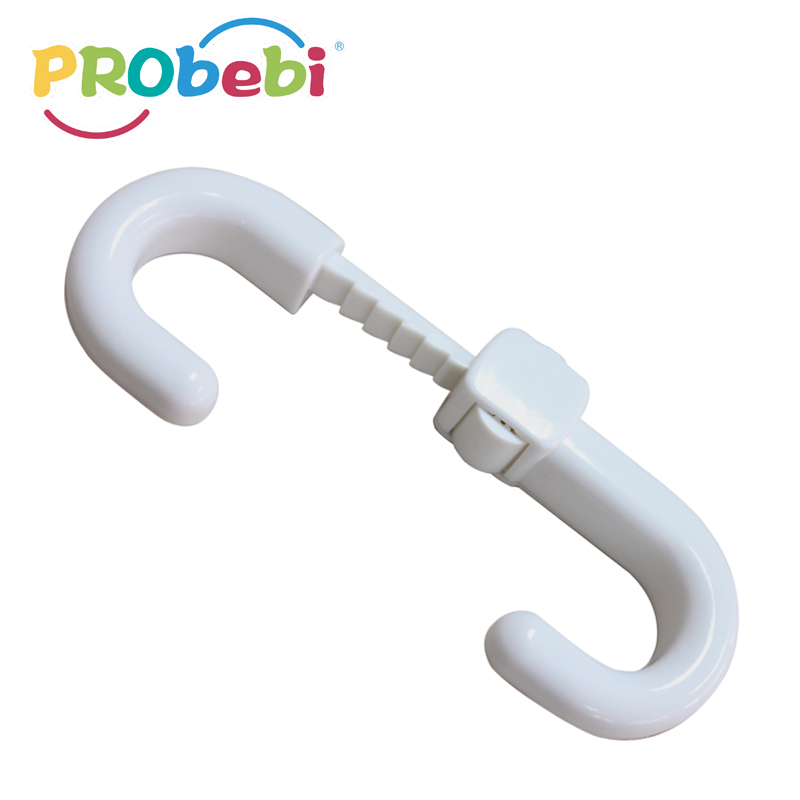 Avoid little ones to touch dangerous tools! 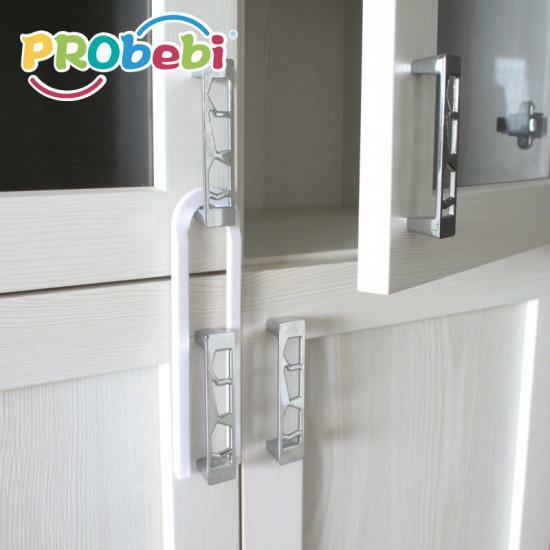 Specializing in prevent the baby to open the doors, crushed fingers, damaged items or items in the cabinet fell hurt the baby. 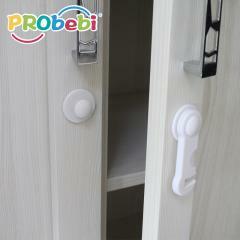 Childproof lock for cabinet, rotating to lock and unlock cabinet doors with one hand by adults.